Tires for your vehicle can provide many functions, not only cool looks! From Summer tires to snow tires, we’re going to take a look at all of them. Considering the function tires perform, it’s important to have the specific one for the right application. 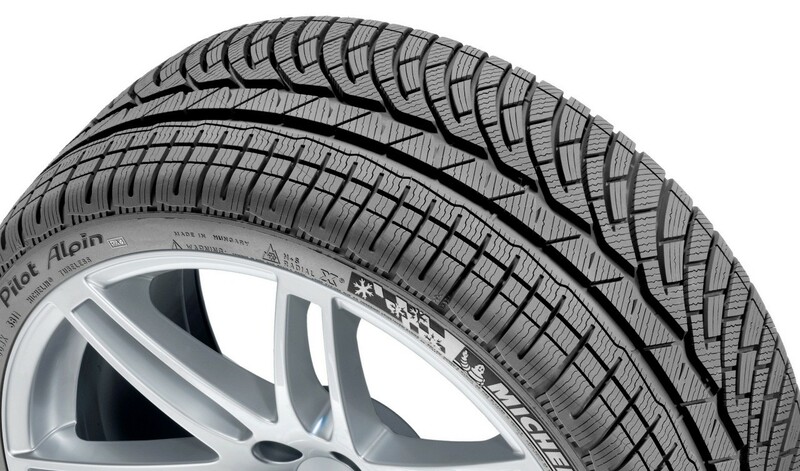 Everyday tires: All season tires are designed to run on dry, wet and light snow conditions. This is a well-rounded tire for an everyday commute and family car. Snow tires: They are specifically made for vehicles where winter snow is an everyday challenge. These tires are specific to snow and ice, and not recommended for other driving conditions. Snow tires typically have deeper tread depth, helping them to bite into snow packed roads. They may also have steel studs in the tread for additional traction. All Terrain Tires: For those adventurous souls that head off the beaten path, all terrain or off-road tires are the call of the day. Tires for this application are bigger beefier tires with a much deeper tread than a regular tire, with most having Kevlar enhanced construction built in. The goal of this tire is to take a real beating, getting you to places you’ve never been, and get home again safely. 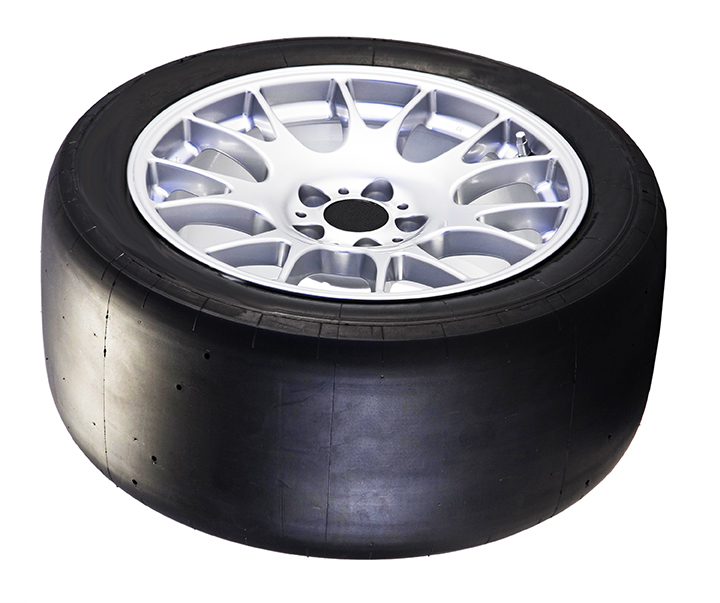 Sports tires for performance cars: Tires built for speed are a totally different animal. Tread, size and speed ratings all play a factor. These tires are typically wider with a lower profile. As this tire reaches high speeds, heats up and handles extreme heat and pressure. Tires are rated for load, speed and type of use. For example a speed rating for a tire is numbers L to V, W, and Z rated. L rated tires are safe at speeds under 75 MPH whereas a Y rated tire is good to 186 MPH. Each letter has a speed attached to it. So if you buy tires off of a site like Craigslist, make sure you are getting the proper one for your vehicle. 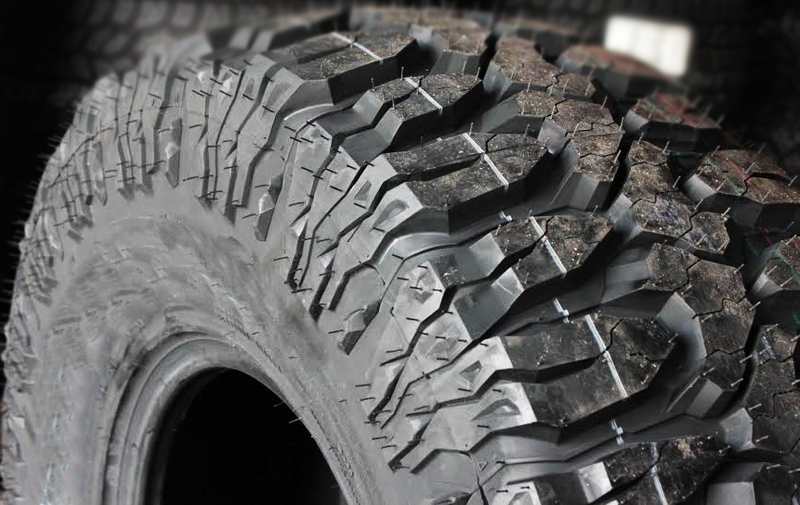 The load index is the stress your sidewall can withstand. For instance if you pull a trailer you would want a higher load indexed tire. Passenger cars range from 70 to 126 based on the weight of the car with passenger and cargo. Putting too much stress on tires not rated for the weight can cause a blowout. When you buy tires make sure you find out the manufacture date on the tire. You can find a lot of great deals on tires that are two or more years old from when they were made. Check tires for dry rot, rubber will get old and this the most common problem. Tires get extremely hot when running down the road, and the integrity of it is incredibly important for the safety of you and your family.